Sharp is rumored to possibly get an OEM deal with HP to make copier machines. The two OEMs are said to be planning to also work on toner and other copier supplies. Chicago Tribune reported on the rumors from "a source familiar with the matter", which outlined that Sharp "may get" an OEM (original equipment manufacturing) deal to manufacture copier machines under HP’s brand. The source noted that "supply of copiers to [HP] could begin as early as the second half of the current business year" ending in March 2014, and declined to be identified "because a formal deal had yet to be signed" by the two OEMs. The rumors come after Samsung’s attempts to co-opt Sharp’s printer and copier businesses with its own, starting with it becoming Sharp’s largest shareholder and buying a stake in Sharp. Sharp rejected the offer from Samsung to buy both its printer and copier units before calling off the fledging joint copier business plans that Samsung had suggested. Further more Japan Times reported on potential details of a partnership between Sharp and HP. The new details include the provision set by Sharp that "some of its digital copiers" manufactured for HP would be "for sale under its name", as well as Sharp "consider[ing] working with HP on toners and other supplies". Sharp reportedly aims to "expand production of copiers to make up for its losses in the liquid crystal business", whilst HP "seeks to enhance its product line-up by adding Sharp’s copiers", which can print up to A3-size in comparison to HP’s A4-size devices. The third version of the SureSupply app allows mobile users to search for replacement cartridges. IT Business reported on the release of the newest version of the application, which is free for mobile users and allows them to search for and order new consumables "on the go". The app was previously called eSupplies, and has been rebranded after two years to "make it easier for HP customers to identify the cartridges they need for their printers, and to place an order right away". Whilst the app does not allow for in-app purchasing, it "does show different prices from the list of resellers", and once a consumer decides what they want, they are "transferred to the reseller’s website and can then finish the transaction from there". 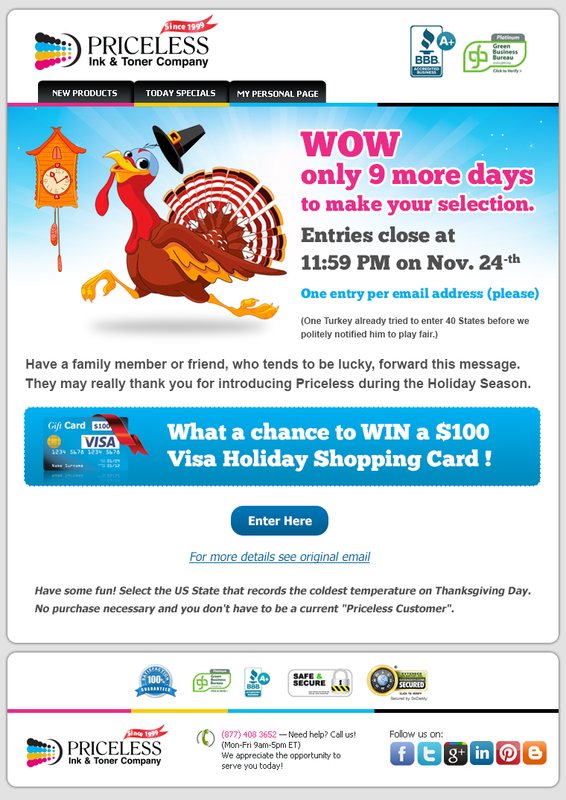 The HP’s developers noted that the app has been redesigned to simplify the process for marketers "to send special offers to existing HP customers", with the ability to download the app, connect it to the printer over a wireless network, and then "get a read on when their printer is running low on different colors" or cartridges. Customers in emerging markets that might be concerned as to the legitimacy of the cartridges they buy can also utilize the app, which allows them to scan a QR code on the side of the cartridge to check that it is an HP original. The OEM added that the app also makes it easier for customers to "search for a cartridge type simply by typing in a number, pulling up a list of resellers who carry that specific cartridge, and are located within a user’s country". The app will be made available in 29 countries and 38 different languages, and is available in both Apple’s app store and Google’s Play store, with a beta set to be released at the end of November. John Groden, Director of Supplies for Digital Assets at HP, stated: "The app allows for seamless repurchasing of ink and toner [and] with the ease of repurchase, it allows us to work with our existing global reseller base." 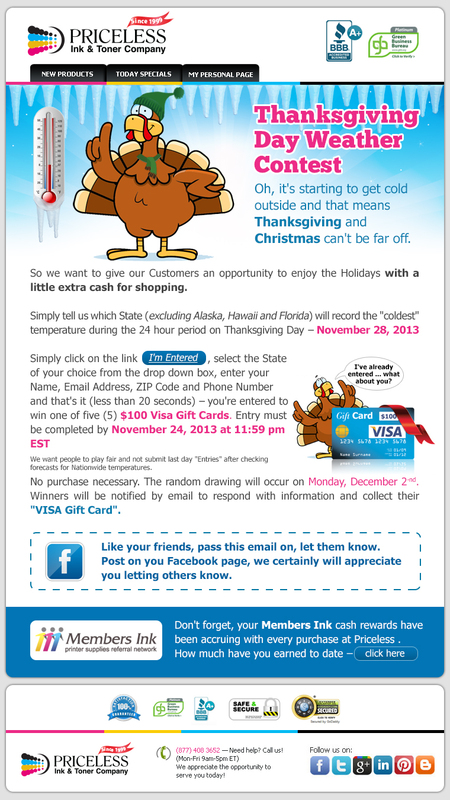 Who will get the Cash? Canon and Epson donate money to help relief efforts in the Philippines following Typhoon Haiyan. Both OEMs have expressed their condolences to those affected by the recent typhoon in the Philippines, which struck on 8 November and resulted in the loss of over 10,000 lives and the destruction of homes; with the companies donating money to help relief efforts being undertaken in the area. Canon stated that it will donate ¥10 million ($100,359) to the cause, while ¥2 million ($45,903) will be donated by Epson through Philippine Business for Social Progress (PBSP), a local NPO. A statement from Canon read: "We at Canon extend our heartfelt condolences to all those affected by this catastrophe and our thoughts go out to the victims and their families. Although the road to recovery will be challenging and take time, we hope that the region will soon be able to begin the rebuilding and healing process". Epson meanwhile stated: "Epson wishes to extend its sympathy to the families of those who lost their lives, and hopes for the speedy recovery of the areas damaged by the disaster". The OEM added that it "will consider extending further support when the full effects of the typhoon are known." Lasers can be printed onto variety of surfaces using an inkjet printer to help detect fraudulent products. HNGN reported on the new anti-fraud technique developed by researchers at the University of Cambridge, involving the printing of "liquid-crystal lasers" onto products to help tackle the issue of counterfeit goods, with the team able to "meticulously control" the laser’s color and pattern combinations using an inkjet printer. "The detector takes advantage of this by shining a second, laser pulse on to the printed one," the university explained in a press release. "It then reads the wavelength of the light emission from the printed laser through a dedicated software, and reproduces that reading as a pattern on a spectrograph." Fake currency and fraudulent pharmaceuticals are among the objects that the technology could potentially be used to detect; although it is claimed that the printers are able to be used on a wide range of products "because it is applicable on almost any surface". Celeste Watson redesigned the packaging as a response to the environmental, ethical and financial issues she has with HP’s inkjet ink. Complex reported on the redesigns by communications designer Celeste Watson, who has produced packaging for HP inkjet cartridges as if they were Chanel perfume. The boxes feature criticisms of the manufacturing methods, testing and composition of the inks on the back, with the remainder of the design a spin on Chanel’s No 5 perfume. Watson stated that she came up with the idea as "a response to how absurdly priced household printer cartridges are", adding that "this project aims to resolve the current discrepancy between the price of the product and its packaging". 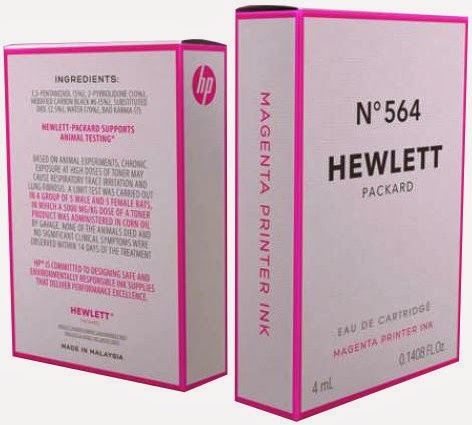 The website notes that the packaging depicts how it would look if HP told consumers "what was in the printer ink", as well as how "it had been tested on animals and the effects the ink had on the environment". Complex adds that Watson’s design "forces the consumer to consider the cost of such supplies" in terms of "environmental, ethical and financial" impact, and notes that by "refocusing the packaging to keep up with the cost of the liquid inside, the discrepancies are made bare in an ironically ornate fashion". If you need to buy compatible & remanufactured printer supplies visit Priceless Ink & Toner Co.